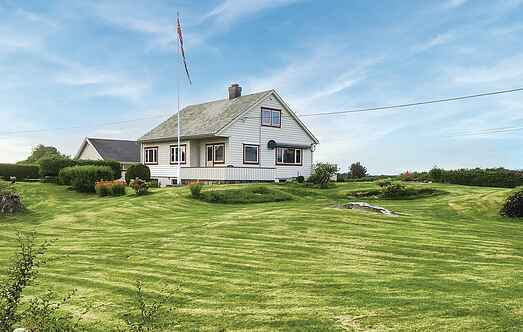 Find a vacation home to rent in Radøy Municipality from our list of vacation rental properties. Campaya has over 4 vacation homes available in Radøy Municipality, which give you the possibility to locate a unique accommodation in Radøy Municipality which completes your check-list in search for the perfect self catering vacation apartments in Radøy Municipality or vacation villas in Radøy Municipality. Welcome to Radøy, "The green island". This is one of the lushest islands in the northern part of Hordaland. Here you find this great holiday house with a large garden and nice outdoor area. Welcome to Radøy, also called “The Green Island”, and this cozy holiday house. 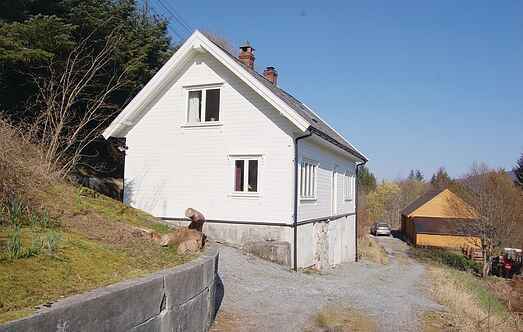 The house is located on a secluded spot and has a nice view of the fjord. Charming house located on a hill with great view. Suited for 2 families. Agrarian family-friendly nature area. Visit the island of Fedje and the museum Lyngheisenteret/Lygra. Bergen: 45min. Older charming house located at Sletta on Radøy. It is a laid-back farm, tidy and pretty garden with no insight.